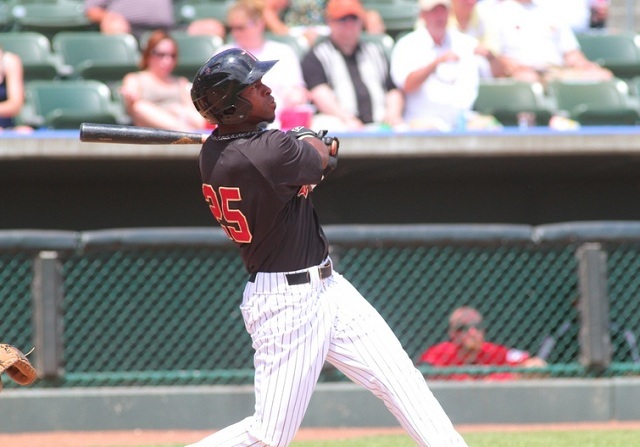 The T-Bones have signed four players, including Brandon Jones, the club's 2012 MVP. 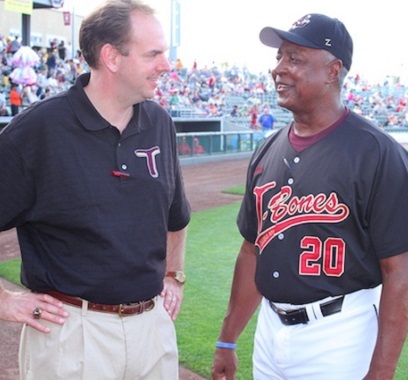 This version of "Chat with Matt" features T-Bones President Adam Ehlert, who oversaw the club's move from Minnesota to Kansas more than a decade ago. 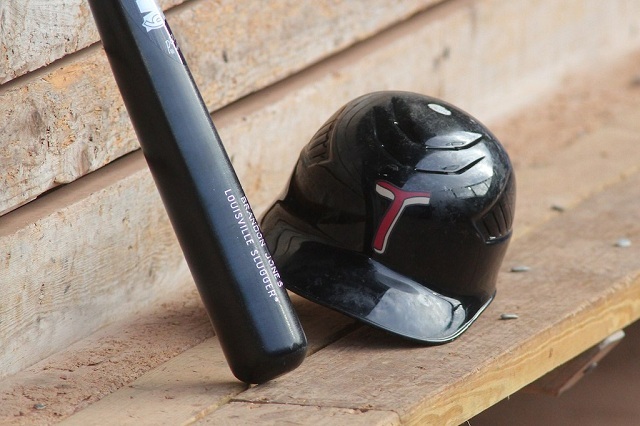 The T-Bones and manager Kenny Hook have announced that all three coaches from last season – Andy Shipman, Bill Sobbe and Frank White – will return in 2013. 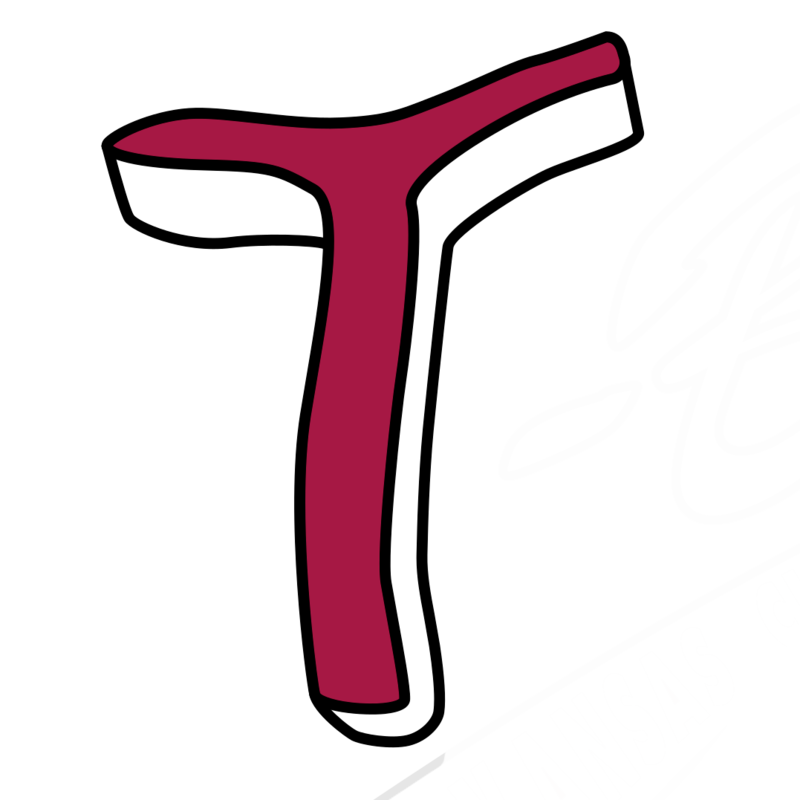 The Kansas City T-Bones have announced the signings of three players, thanks in large part to manager Kenny Hook's time at the California Winter League. 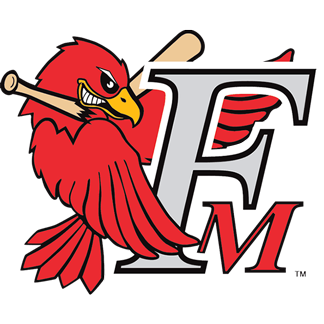 This is the last installment of updates from T-Bones manager Kenny Hook at the California Winter League. 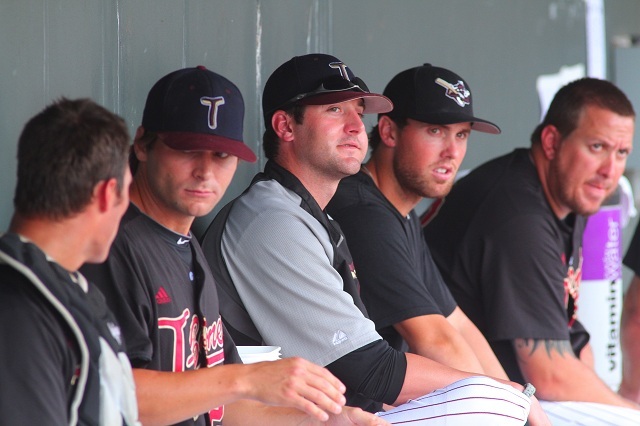 This installment of “10 Questions” features Justin Bass, the T-Bones 2012 Most Improved Player. 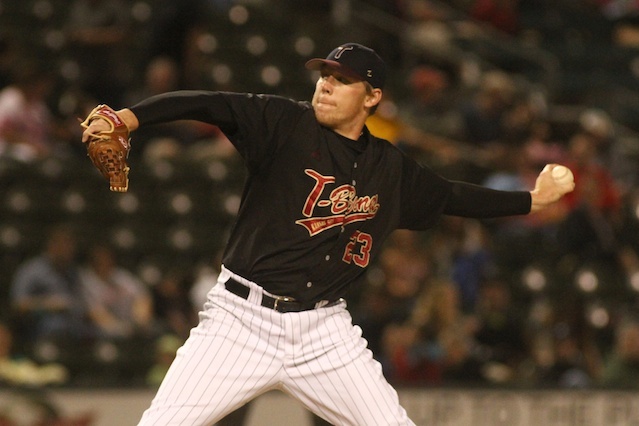 In an effort to strengthen their infield, the T-Bones have traded pitcher Brad Furnish to Grand Prairie for Jairo Perez. 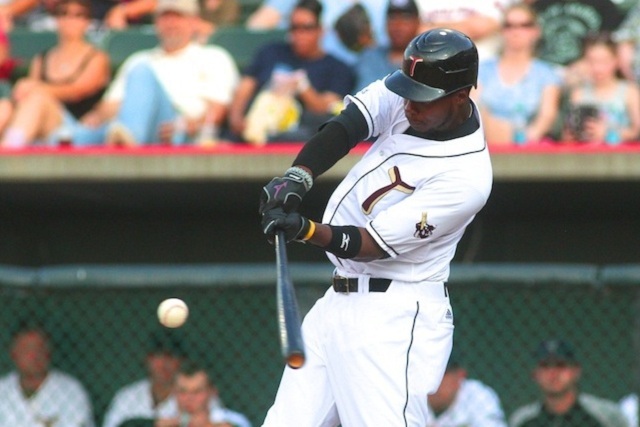 The Kansas City T-Bones have announced they’ve re-signed veteran outfielder Ray Sadler and relief pitcher Sean Toler, and traded Lee Cruz. 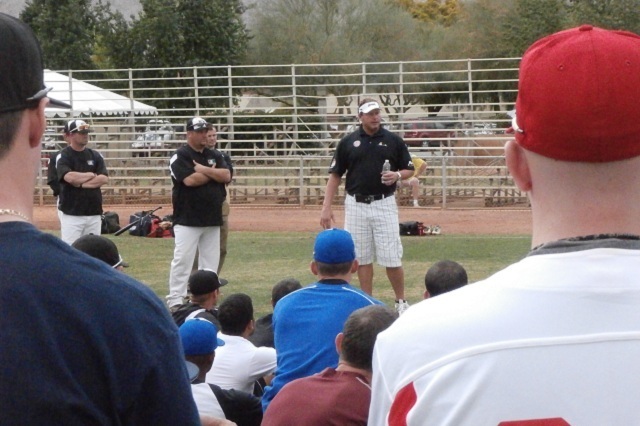 There was a Roger Clemens sighting at the California Winter League. 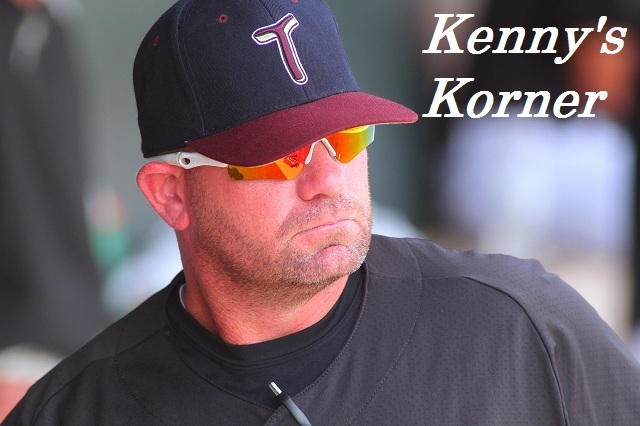 Really, though, it was more than a brief encounter, as Kenny Hook explains.